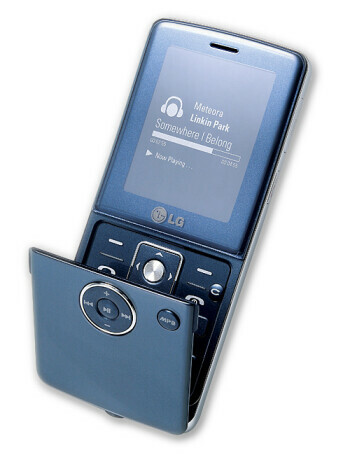 LG KM380 is a slim simple device that tries to bring the flip form factor back into the game. 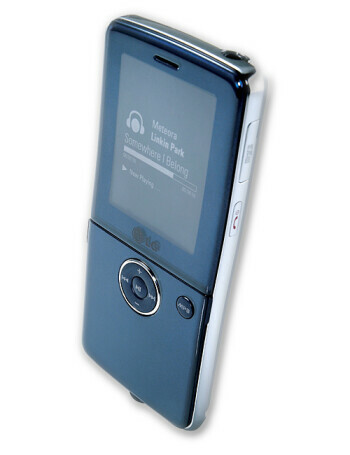 When closed it has shortcuts for the music player, which is what it is targeted for, and on the inside is the normal keyboard. 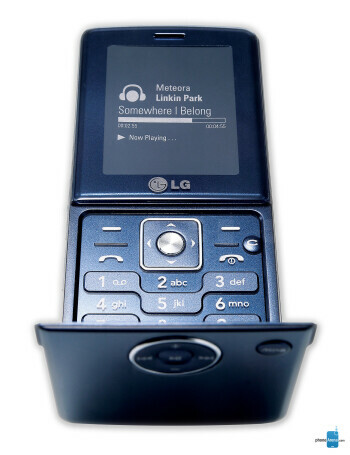 The display is 2-inch QVGA and the support of microSDHC cards allows for up to 32GB of memory for the customer. 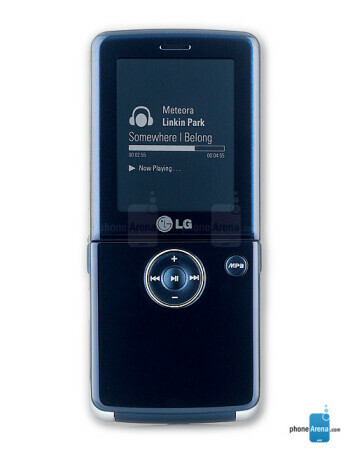 Other features include 1.3 megapixel camera and bluetooth.